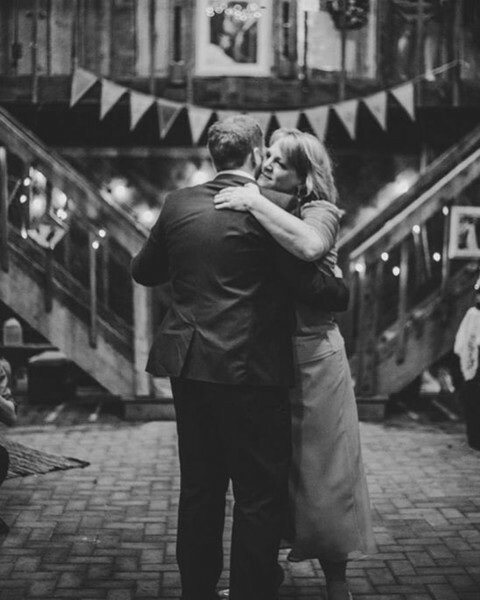 Now that your 'I dos' are over it's, time to dance all those wedding jitters away! So what kind of music are you thinking of play? No idea? 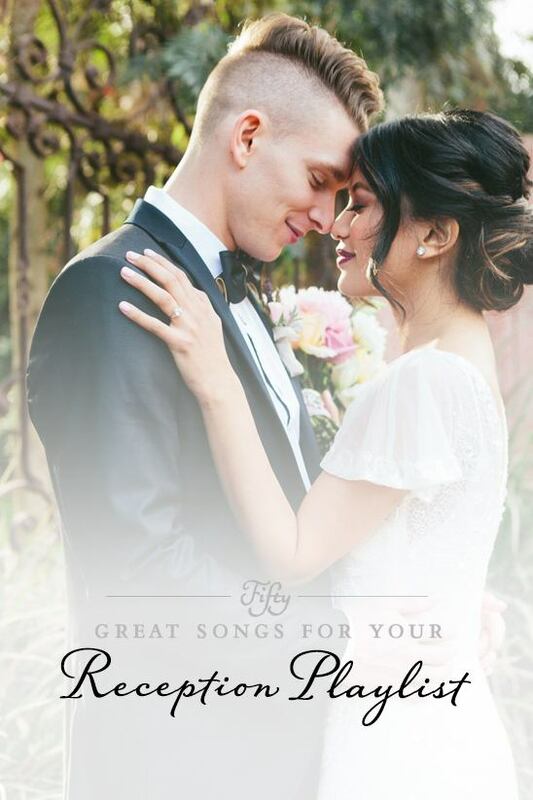 Have no fear, here are 50 great songs for your reception playlist! Enjoy! See the above wedding here. Alternative: When Love Takes Over. Download here. Country: Stuck On You. Download here. Fun: Marry You. Download here. Classic: As Time Goes By. Download here. Alternative: You Are The Best Thing. Download here. Oldies: Just The Way You Are. Download here. Fun: Marry Me. Download here. Classic: Moonlight Sarenade. Download here. Oldies: Ain't No Mountain High Enough. Download here. Country: It Wont Be Like This For Long. Download here. Fun: Old Time Rock & Roll. Download here. 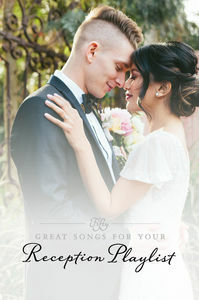 Looking for more Father Daughter dance songs? Check out these Thirty Great Songs For Your Father Daughter Dance here. Classic: You Raised Me Up. Download here. Alternative: Forever Young. Download here. Country: Letters To My Mother. Download here. Fun: Loves Me Like A Rock. Download here. You can peruse 27 more Mother Son songs when you check out these Thirty Two Great Songs For Your Mother Son Dance. Classic: Love and Marriage. Download here. Alternative: Dance Of The Sugar Plum Fairy. Download here. Oldies: How Sweet It Is. Download here. Country: Eye Candy. Download here. Fun: Hit Me With Your Best Shot. Download here. Classic: In The Mood. Download here. Shut Up And Dance. Download here. I Wanna Dance With Somebody. Download here. Country: My Kinda Party. Download here. Here For The Party. Download here. Fun: We Built This City. Download here. Classic: When A Man Loves A Woman. Download here. Can't Help Falling In Love. Download here. Alternative: Fade Into You. Download here. Grow Old With You. Download here. Oldies: Endless Love. Download here. Maybe I'm Amazed. Download here. Country: You're Still The One. Download here. Fun: All Of Me. Download here. Back At One. Download here. Classic: There Is No Greater Love. Download here. Alternative: Closing Time. Download here. Oldies: Hello, Goodbye. Download here. Country: My Best Friend. Download here. Fun: Time Of My Life. Download here.